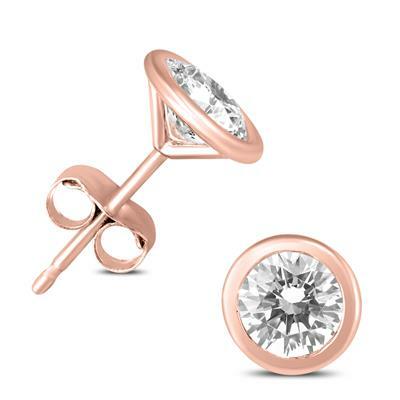 A stunning pair of bezel set diamond solitaire earrings set in 14K rose gold. 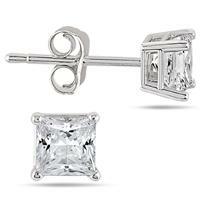 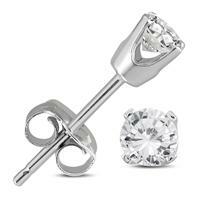 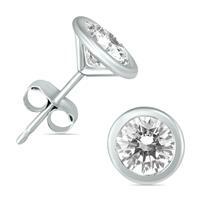 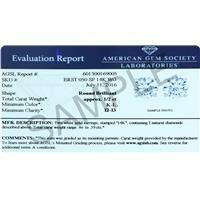 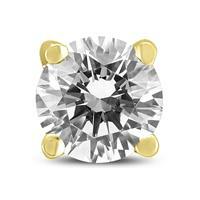 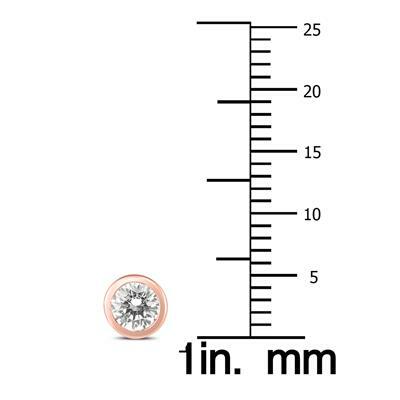 The diamonds weigh 1/2 carat total weight and secure on push back posts. 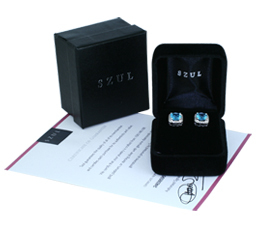 Hand selected and matched stones, excellent workmanship and precision finishing combine to create a beautiful pair of bezel set solitaire studs perfect for everyday and formal wear.